●	Coordinates with other departments on regularly scheduled events ensuring availability of appropriate support. 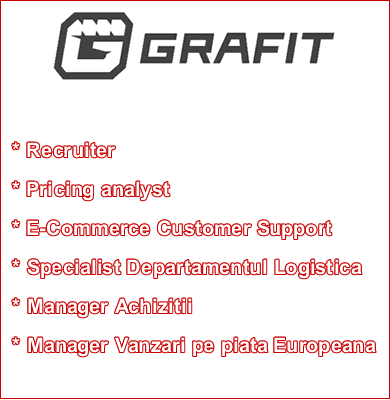 ●	Flexible and able to work in various fields and circumstances. ●	Do the work with enthusiasm and energy. ●	A diverse and interesting work. ●	Comfortable office in modern building.